Welcome to Ukraine Polyglot Network! the Language Exchange Social Network in Ukraine area! The Polyglot Club Community based on this website allows you to learn and practice foreign languages worldwide. Polyglot Club members can share their knowledge and ideas about any language or culture, whether online (Online Exchange) or face-to-face (Offline Exchange). Polyglot Club Ukraine is open to all regardless of age, gender, socioeconomic status or language level. All users, all countries and all languages (including regional and minority languages) are concerned. Polyglot Club Ukraine is also interested in schools, language institutes and higher education institutions. If you are a foreigner and want to visit Ukraine or take part in our on-line conferences, please feel free to contact the President of PolyglotClub Ukraine and we will be happy to invite you to our events, show you the city and introduce to you many interesting people! 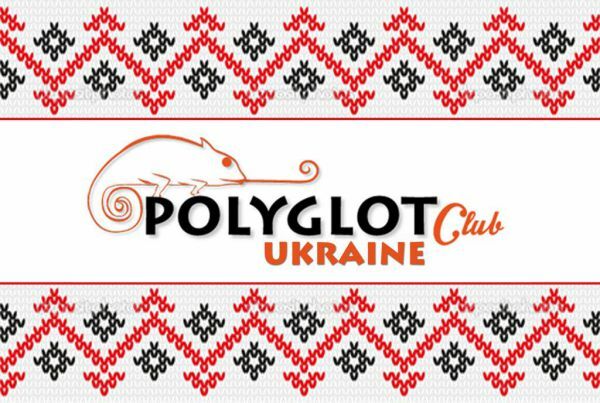 If you a citizen of Ukraine and you want to practice any foreign language, please contact the page of PolyglotClub in your city in order to find new events. If you have any questions about it, please feel free to contact the President of PolyglotClub Ukraine! If you an active person and a big fan of foreign languages and want to organize languages events in your city then welcome to our team of PolyglotClub Ukraine. You can send your CV or application directly to Dominique or on the site in your city! Hi, i will pass a exam. Hello, I am a native English speaker that wants to learn Ukrainian language. Hello everybody! I study English and French. With pleasure I will help in the study of Russian and Ukrainian. I will be grateful to everyone who wants to cooperate. Hello i want to know about ukraine and its language..i will be in contact..